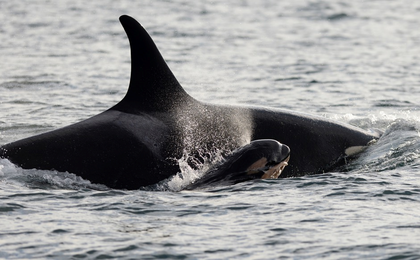 Puget Sound’s endangered resident orcas have welcomed yet another new addition. The Center for Whale Research in Friday Harbor confirmed on its Facebook page this weekend that a newborn orca designated as J53 was seen travelling Saturday in Haro Strait with a 38-year-old orca known as Princess Angeline. WATCH: Marine experts are cautiously optimistic about B.C. resident orcas. Linda Aylesworth reports.